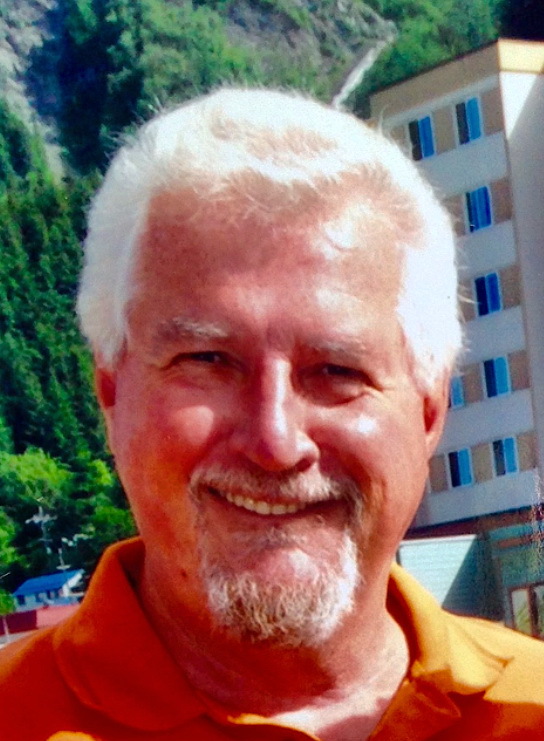 Bennett, Keith Gordon – of Mallory Beach, suddenly at Grey Bruce Health Services Wiarton on Sunday, June 21, 2015 at the age of 67 years. Loving husband to Gail (nee Pries). Devoted father of Tim (fiancée Teresa Pollitt), of Georgetown, and Adam (partner Tracy Swinscoe), of Mississauga. Grandfather of Mackenzie, Sam, Savannah, Noah, Kaitlyn, Jill, Shane, Andrew, Jason, and Adam. Brother of Brad (wife Barb), of Airdrie Alberta, Kim (wife Karen), of North Toronto, and Kelley (husband Graham Gray), of Aberdeen Scotland. Brother-in-law of Merle Lawrence (late Fred), of Georgetown, Fran Sandfort (late John), of Asheville NC, Elaine Peterson (late Carl), of Georgetown, and Judy (late Wayne Pries). Forever cherished son of Glenna. Sadly missed by many nieces and nephews. Predeceased by his father Harry; and Gail’s parents Ed and Madeline Pries. Family invite friends to gather with them for a Gathering to Celebrate Keith’s life at Ballinifad Community Centre, 9382 Wellington Rd 42, (32nd Side Rd, Ballinafad ON NOB 1H0) on June 24th from 6 to 9 pm, with a Time of Sharing at 7 o’clock. Donations to Heart and Stroke Foundation and War Amps would be appreciated and may be made through the Thomas C. Whitcroft Peninsula Chapel, 272 Berford St., Wiarton (519) 534-5341. Condolences may be expressed online at www.whitcroftfuneralhome.com. Flowers may be sent to the Ballinafad Community Centre on June 24th between 4 and 5:30 pm.